Plan the best summer ever with these 10 hand-picked trips from around the world. Our favorite season of the year will be here before we know it. Whether your idea of perfect summer travel is roasting s'mores around a bonfire with your family or exploring a European coastline by kayak with friends, we cover the bases from Colorado to Croatia and beyond. Here are our top ten trip ideas straight from our team to you! The new Taylor River Lodge is our choice for adventure in the mountains of Colorado. 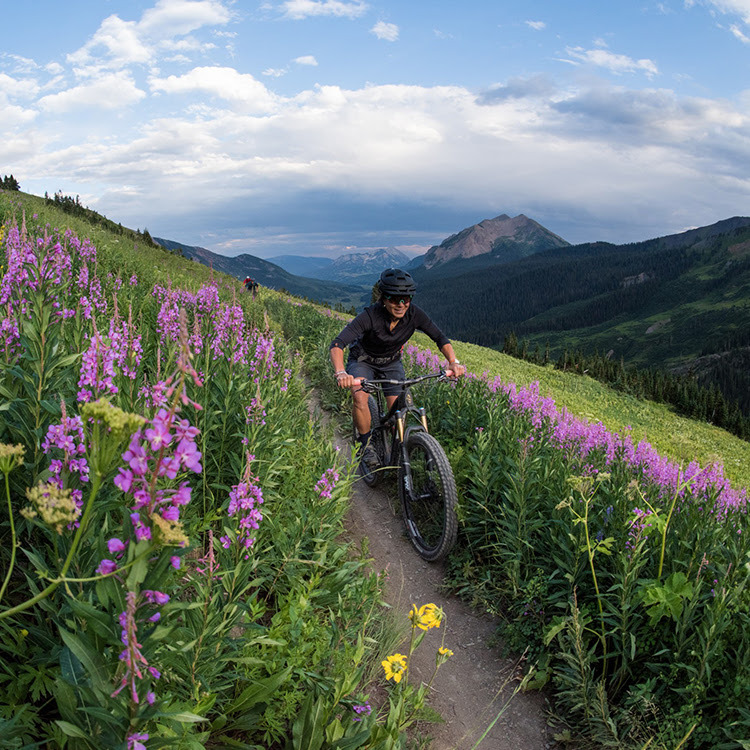 Fly-fish, hike, and mountain bike your way through Colorado. This eight-day trip features a hidden corner of Colorado where elk bugle, fly-fisherman dot the riverbed, and bright green aspens gather in groves between thick pine trees. Just up the road is Crested Butte, but here in the Taylor River Canyon, the wild west is right out the front door. Escape the crowds in Iceland with a five-star Outside GO style adventure. Don't be fooled, Iceland is a must-see destination even after the aurora borealis fades away. When summer rolls around in this far-north destination, the changing of the seasons brings a whole new opportunity to discover this incredible Nordic island. Didn't know it was possible to have a five-star adventure in Iceland? Let us explain. Save big when you book a trip to Africa, Australia, or Chile with Outside GO. In case you missed it in our last newsletter, we've compiled our best specials at some of our favorite base camps from around the globe. Take advantage of these offers in Botswana, Tanzania, Chile, and Australia, and check back for more soon. We'll be keeping this list up to date so you can always get the biggest bang for your buck!